Releases, Discharges & Indemnities. Lawyer Prepared. 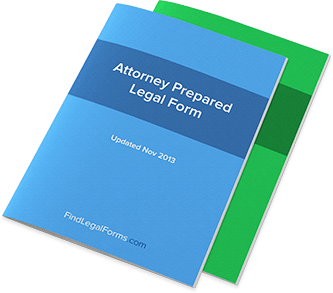 These Release, Discharge and Indemnity forms are prepared by our attorneys to provide you with model forms for all of your real estate needs. From Declarations to Forfeit and Terminate a Contract for Deed, to Release of Interest in Insurance Policy or a Release of Interest in Property, these forms contain step-by-step instructions to guide you.